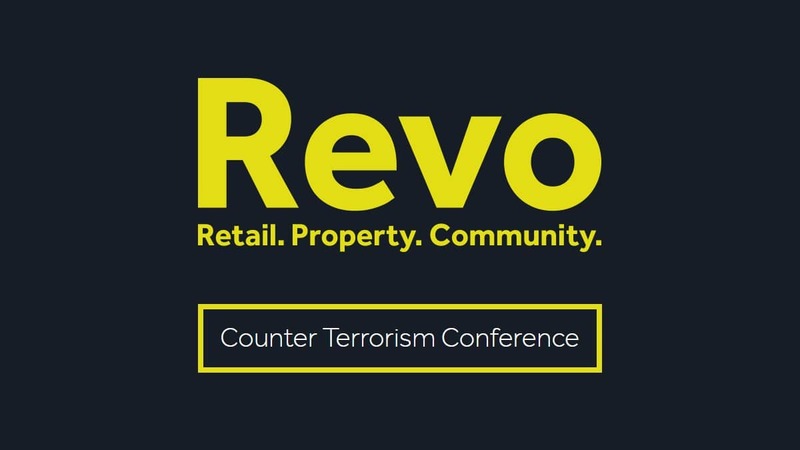 SecuriGroup Regional Manager, Jim Lindsay, attended a Counter Terrorism conference today held by Revo, a non-profit organisation serving the retail property industry. 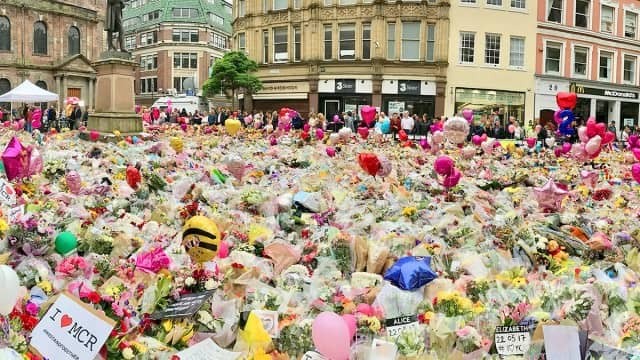 In recent years there has been an increase in terrorist activity both at home and abroad, and retail spaces and crowded places have been the targets of such attacks. Proactive work, designed to improve security culture, is essential in mitigating this threat. 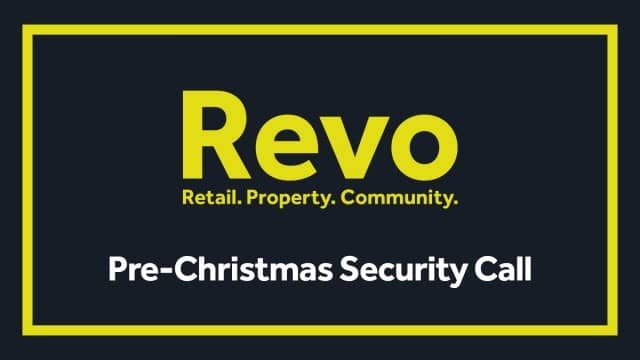 The one-day conference held by Revo, formerly the British Council of Shopping Centres, is designed to arm organisations and individuals involved with the retail sector the latest protective security advice to counter terrorism in crowded places. 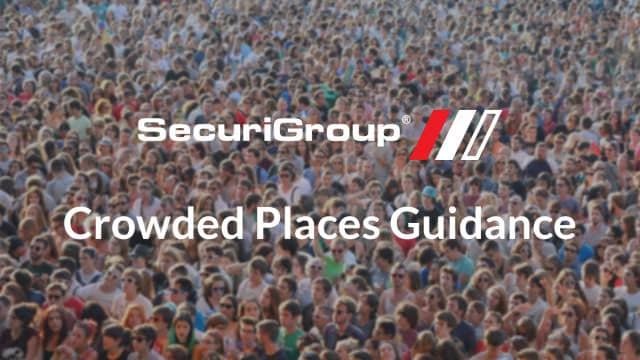 Revo has arranged a variety of valuable inputs from leading safety and security experts, who specialise in retail environments, to provide an overview of the latest protective measures and security advice to help keep our retail and public spaces safe. 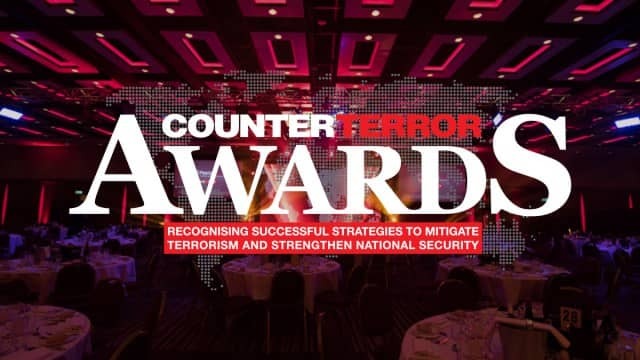 Speakers for the event include representatives from the Centre for the Protection of National Infrastructure (CPNI), National Counter Terrorism Policing, and a first-hand account of the experience and impact of the London Bridge/Borough Market attack on the 3rd June 2017. An overview of the collaborative efforts of intu, Hammerson and West Midlands Police to implement and deliver multi-agency exercises at the intu Merryhill and the Bullring throughout 2017. 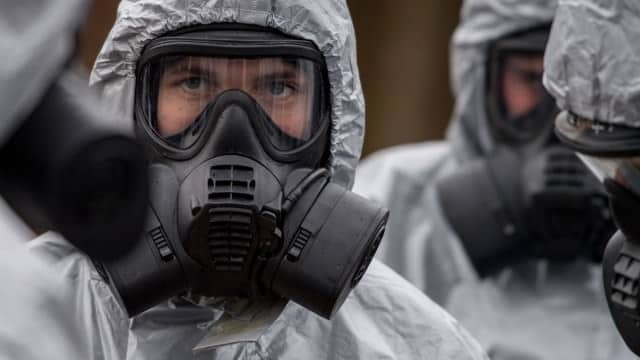 The planning and preparation required, the learnings unearthed by all organisations, and how these learnings have been transferred into day-to-day security regimes and emergency plans. 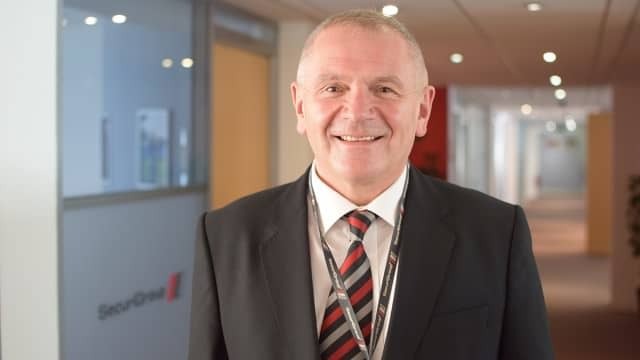 Business Improvement Districts (BIDs) across the UK are increasingly investing in safety and security measures – a trend likely to continue considering the growing terrorism threat and the police's call for stronger partnerships with the private sector to address it. 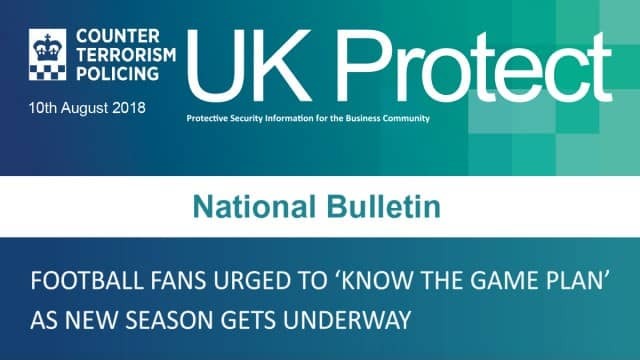 Having tragically experienced first-hand the impact of the London Bridge/Borough Market attack on the 3rd June 2017, the London Bridge and Bankside BIDs explain the measures taken to prepare their business community for such a scenario and share key learnings from the immediate aftermath. 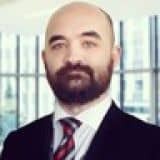 Risk mitigation measures can often be synonymous with eye-watering budget costs, but effective low cost and even no cost protective measures need not be overlooked. Hear how you can implement risk mitigation measures at any budget, with a particular focus on no cost and low cost. Discussing the current threat update and relevant counter-terrorism issues currently faced within the industry. Find out why robust pre-employment screening policies and procedures are essential in organisations meeting their legal obligations and setting a foundation for a safe and secure workplace. Understand how appropriate screening measures help to provide cost-effective and legally compliant assurance that only the right people, in the right job roles are working within your organisation.